Spooky Nook Sports is proud to be the Home of USA Field Hockey. Before training in Lancaster Country, the team made their home in sunny California. Moving to the East Coast meant that many of the girls would be closer to home and many of their fans. The Women’s National Team practices and prepares for competition on the indoor dome turf, outdoor pitch, and state-of-the-art indoor training facilities designed specifically for the national team. Through this relationship, The Nook has hosted Canada, Ireland, Argentina, Japan, and Chile at the facility in international test series matches. 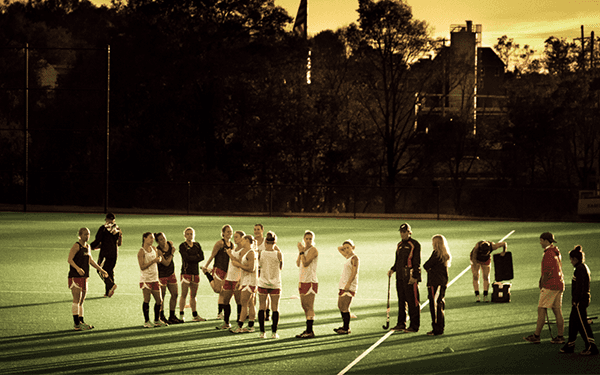 Players on the Women’s National Team often assist in Spooky Nook’s field hockey programs. Katelyn “Falgo” Falgowski is the Technical Director of The Nook Field Hockey Academy while also a member of the national team. Learn more about the team on their website. 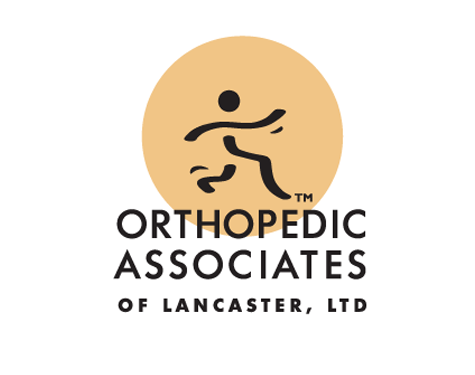 Orthopedic Associates of Lancaster are the official team physicians of the Women’s National Team. OAL has offices located on-site at The Nook.